The International Association of Media Tie-In Writers is pleased to announce the finalists for the fourth annual Scribe Awards, which honors excellence in the field of media tie-in writing for books published in 2009. The winners will be announced at a ceremony to be held at Comic-Con International July 22-25 in San Diego. 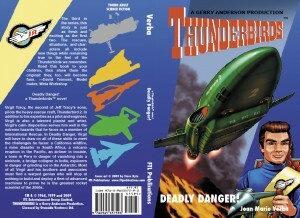 Later this year, FTL Publications will start offering an e-mail newsletter for Book Announcements. 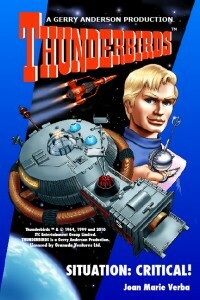 From time to time (no regular schedule), the e-mail newsletter will give information about books of interest. You can sign up for this e-mail newsletter at no charge by going to the FTL Publications site and clicking on the link. This morning, I entered “Thunderbirds” in the Google search engine, and was delighted to find that Thunderbirds.com appeared on the first page of the search results. What’s so pleasantly astonishing about this is that until very recently, I did not know what Search Engine Optimization (SEO) was. All I knew was that I kept getting calls and e-mails from companies that offered to make changes to my web site so that it would come up on the first page of any web search…for a price, which generally was $200-$1000 a month. In general, I’m amazed at how quickly web technology continues to change, and how quickly I (and other publishers) are rushing to adapt to it. For instance, one day, I learned what a favicon was, and within 48 to 72 hours, I had a favicon on my web sites (it’s the small picture to the left of the web address on the top of the browser window). It seems as if every week, there’s something new or changing on the web that demands my attention, as there was this week. I’m all for improvements; I just hope that I can keep up with them! 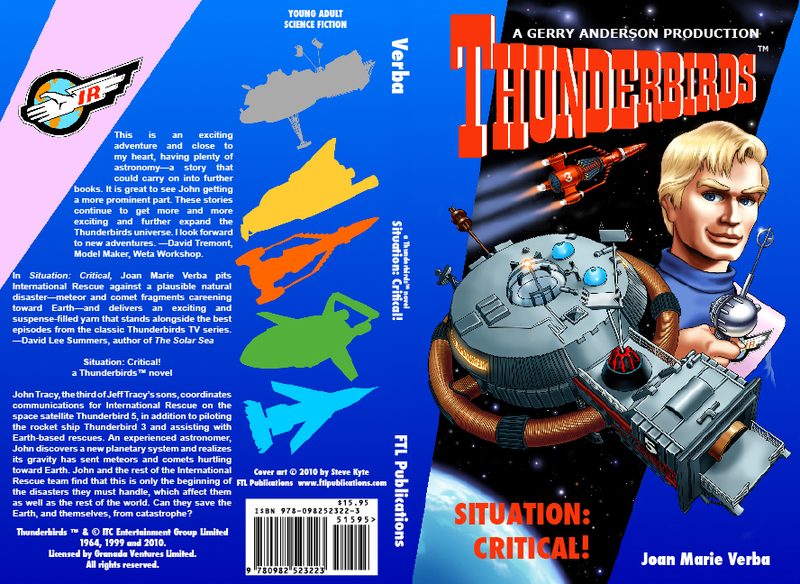 This Thunderbirds site has information on the novels, the characters, the technology, and the episodes. There’s also an associated forum for the discussion of all of the above. 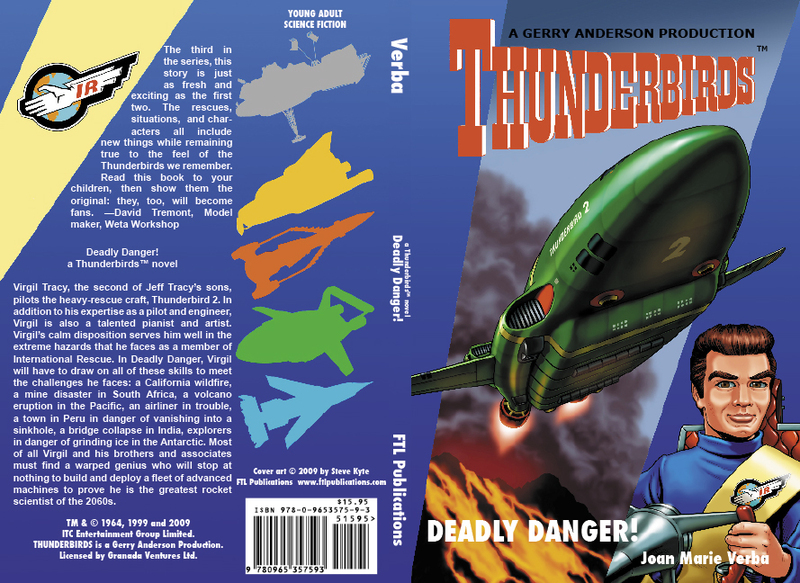 This entry was posted in Thunderbirds books on June 23, 2014 by FTL_Publications_blog.